Trident Motorsport says it is ready to proceed with legal action against ex-Formula 2 driver Santino Ferrucci – dropped from the team after being banned for two rounds – claiming it is owed €502,000 by the Haas Formula 1 junior. 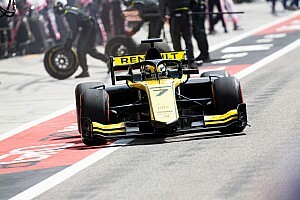 Ferrucci was banned after colliding with his F2 teammate Arjun Maini on multiple occasions during the Silverstone weekend in July, including driving into him on the cool-down lap after the race. The 20-year-old duly missed the next two rounds, at the Hungaroring and Spa Francorchamps. 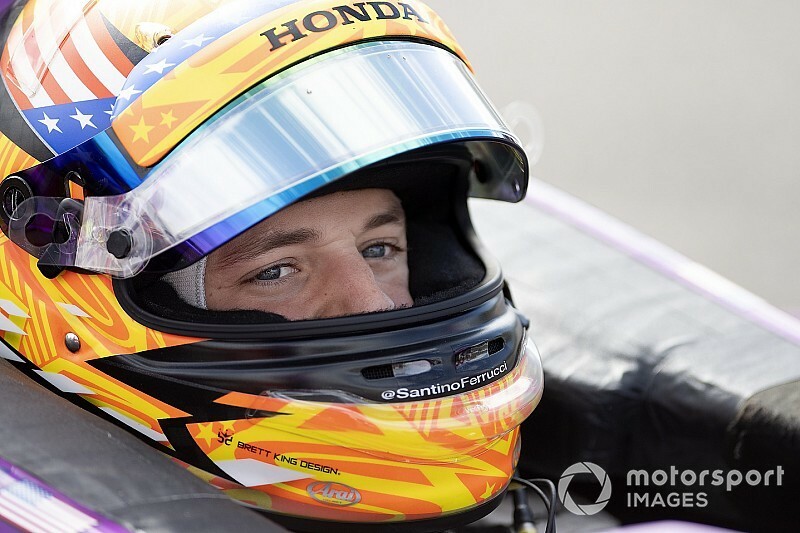 At Silverstone Ferrucci was also seen driving his F2 car between paddocks without wearing a glove and also holding a phone, and was fined €66,000 by the FIA. The American driver issued an apology after the Silverstone event citing a "mental lapse", and has since moved to IndyCar with Dale Coyne Racing, with which he competed in the last two races of the season. He finished 20th in Portland and 11th in Sonoma. He has not competed in F2 after receiving his ban, as Alessio Lorandi has taken his F2 seat with the Italian team. 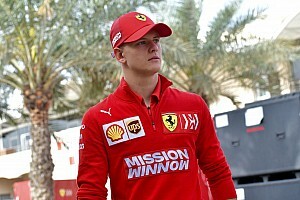 A statement from the squad read: "Trident Motorsport informs to have obtained by the Court of Milan an order of payment for an amount of €502,000, plus interest and legal fees, against Mr. Santino Ferrucci and its guarantor, an American company represented by Mr. Michael Ferrucci, in relation to the driver's failure to pay the amounts due under the contract. "Trident Motorsport confirms its intention to proceed with any legal action in order to obtain compensation for all damages suffered, well above the amount so far retained, as interim measure, by the Court." 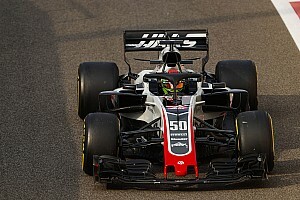 Over a month after the Silverstone event, the Haas F1 team confirmed it would keep Ferrucci as one of its young drivers, and he has also been defended by his IndyCar team Dale Coyne Racing. Ferrucci was unavailable for comment as this story was published.